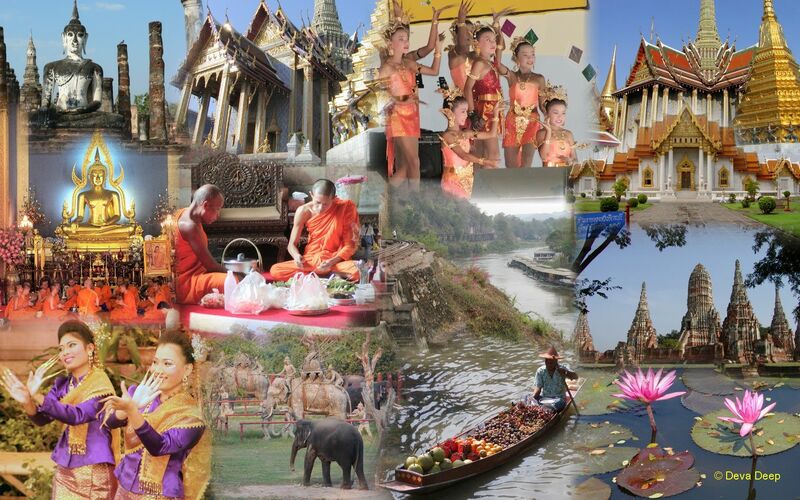 Thailand is for me, as you can see from the selected Thailand pictures, a country with a strong Buddhist influence. 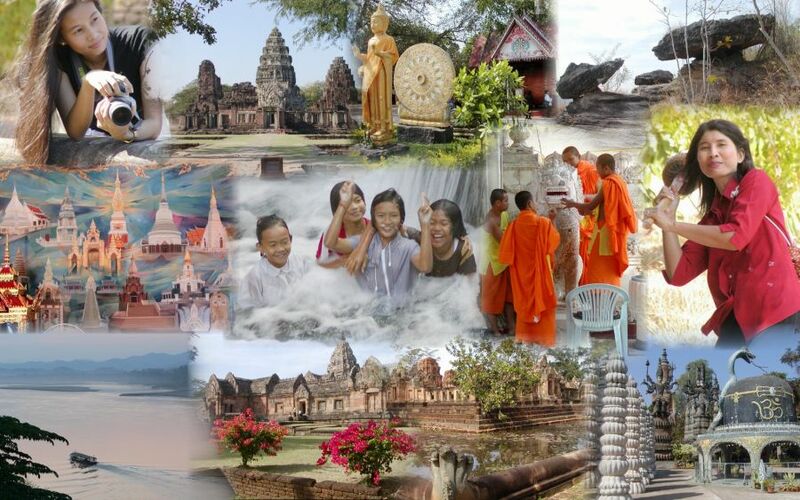 Expressing it self in beautiful temples with magnificent Buddha statues and many monks. Everywhere friendly girls and women with a warm smile (land of the smiles). 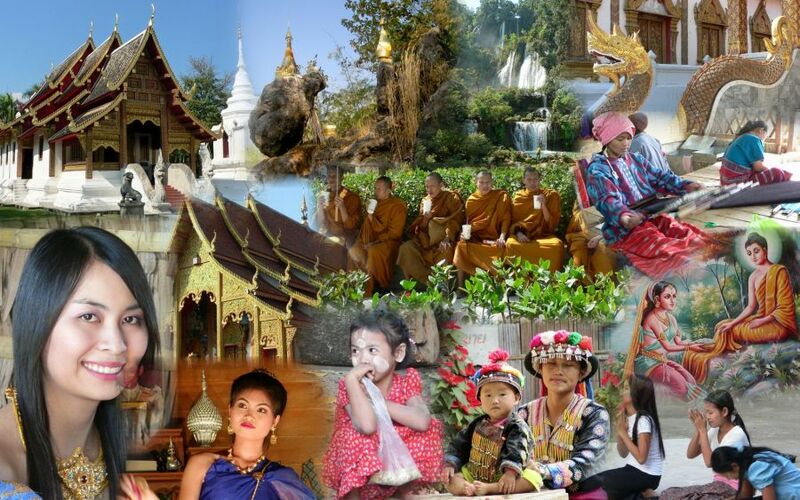 Also beautiful nature, national parks, hill tribes and paradise like beaches (In South Thailand). No wonder this country is so popular by the tourists.